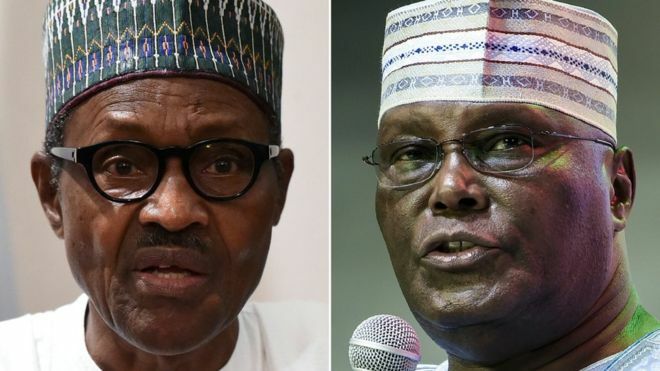 The presidential candidate of the People’s Democratic Party (PDP), Alhaji Atiku Abubakar, has defeated the presidential candidate of the All Progressives Congress (APC), President Muhammadu Buhari, in Ebonyi State. Atiku won 12 out of the 13 Local Government Areas in the state with long margins with the exception of Ikwo LGA where he lost to Buhari with 20,768 votes against Atiku’s 16,267 votes. The results were declared at the state headquarters of the Independent National Electoral Commission in Abakaliki, the state capital by their respective Collation Officers.